When we think synths, the first thing that comes into ones head is $$$. Because lets be honest, synthesizers are known for many things, being cost effective is not one of them. The second thing that comes into ones’ head is the size; where, oh where will you find the space to fit this new one on your already cluttered setup? 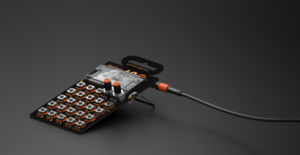 Well, fear not, since 2015, Teenage Engineering has your back. 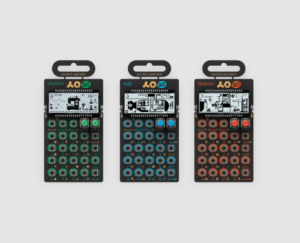 They debuted with their trio of pocket-sized 59$ synthesizers, followed up another set of 3 pocket operators featuring the sounds of the 80’s. 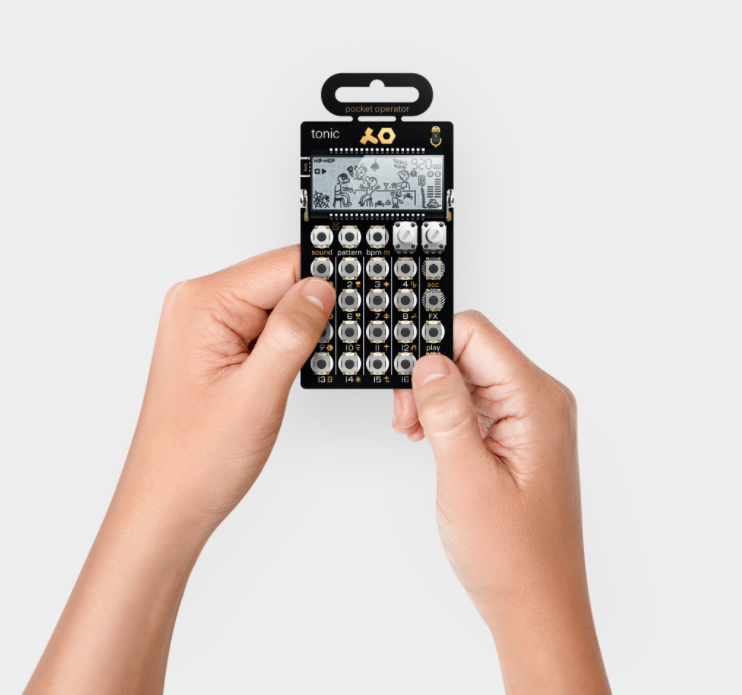 Now they’ve come out with the PO-32, which just like the counterparts is a compact drum and percussion synth that runs on a pair of AAA batteries. There are 2 features that set it apart from the rest though, lets explore what they are! 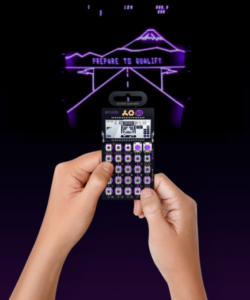 PO-32 tonic is the result of a fruitful collaboration between Teenage Engineering and magnus lidström of sonic charge, creator of award-winning audio plugins and the man behind the CWO efect in OP-1. One of sonic charge’s biggest successes to date has been microtonic, a patternbased drum machine and percussion synthesizer. 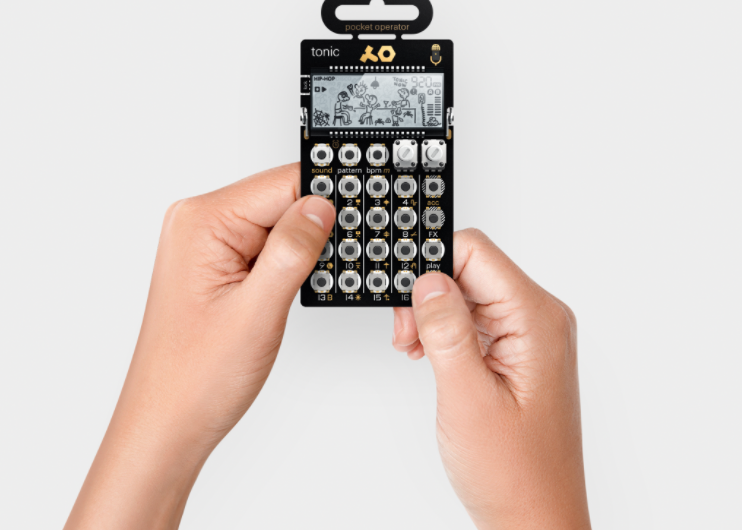 The PO-32 tonic is basically a microtonic in a pocket operator format. What makes this one so special is its wide range of sonic capabilities, a built-in microphone allowing direct transfer of sounds and pattern data between units. 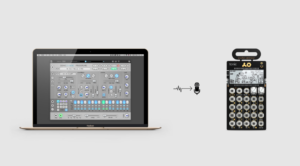 Users can even use the standard desktop version of microtonic to shape sounds, generate patches and pattern data, and have that transferred wirelessly back to the PO-32 tonic. 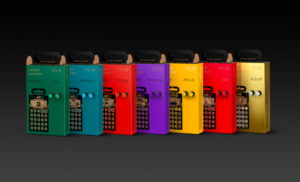 For the first time pocket operator users can easily import, export and share their music with the world, opening up for unlimited capabilities.